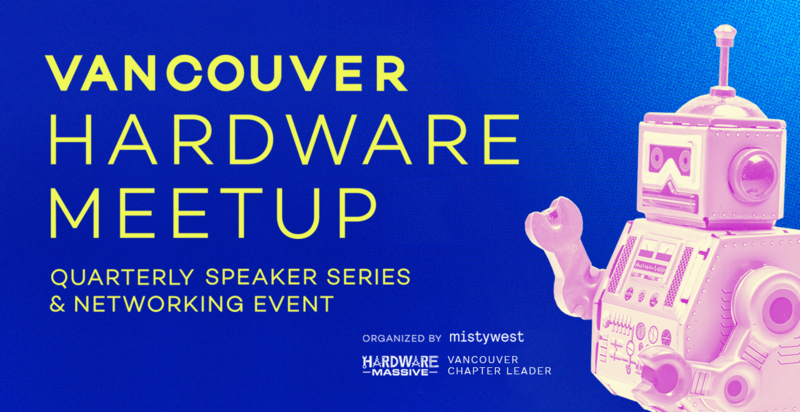 Join Vancouver Hardware Meetup to connect with other local makers, funder, entrepreneurs and more! 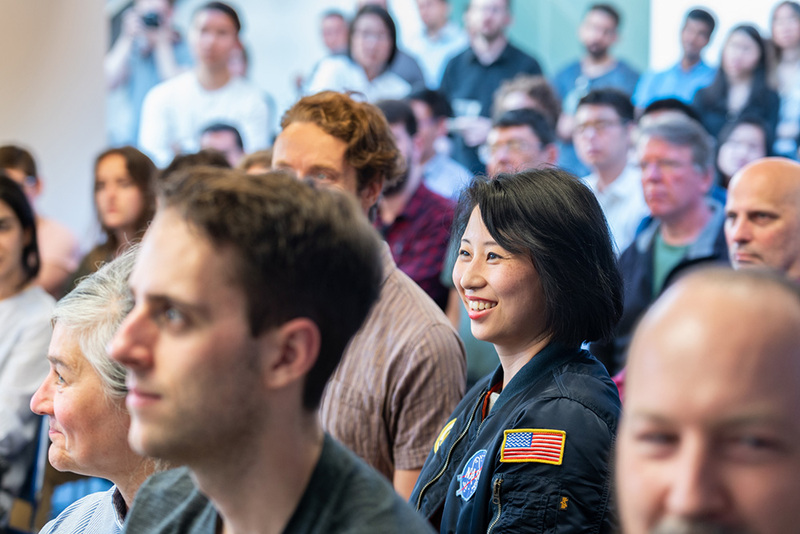 As the Vancouver chapter leaders of Hardware Massive, we are looking to pull together minds from all corners of the hardware development community in Vancouver to help connect makers to funders. 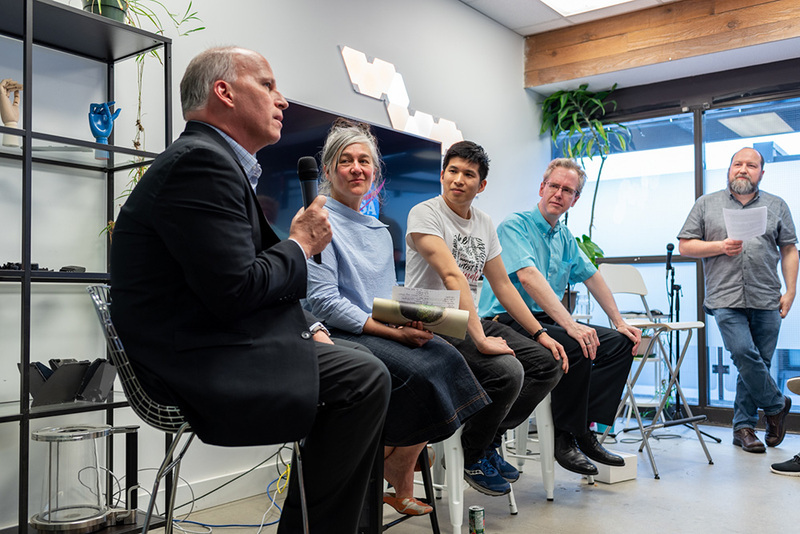 The ideal Vancouver Hardware Meetup members are anyone at any stage of the hardware development process, from entrepreneurs just launching product, to seasoned technology developers, to people still tinkering in their garage. Hardware and product developers, engineers, and funding angels are also encouraged to join! Sign up through our Meetup page so you can be one of the first to be notified when the next event is announced.